The rumor has it, your Cupcake Parlour is the best in town. New customers are coming in everyday and you need to keep it up to grow your business. Some orders are very specific and customized. Others will let your creativity get loose. You will be faced with new challenges everyday. The number one goal remain the same: complete each order in a predefined amount of time. As you complete each challenge, you will earn coins which will let you expand your business. Are you ready to become the best Cupcake Parlour in the world? 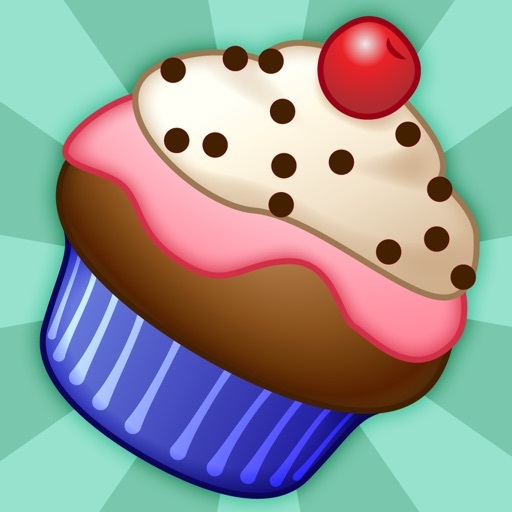 Download Cupcakes today for free!